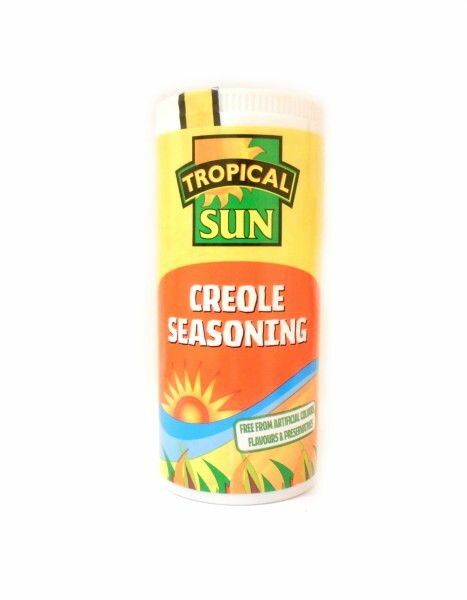 Creole Seasoning | Buy Online at The Asian Cookshop. 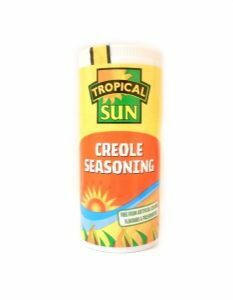 Creole Seasoning will bring the taste of Louisiana to your dish. Whether meat or fish, you will think de-lish! A blend of no less than 10 international spices, this mouthwatering quick and easy seasoning will liven up almost any savoury food. 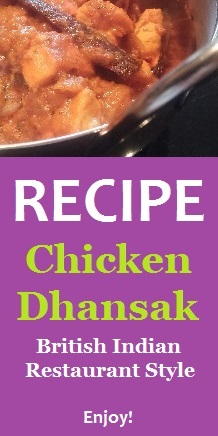 Simply sprinkle in at the cooking stages, or mix with olive oil to create a tasty marinade. Ingredients: paprika, salt, garlic, onion, basil, cayenne, oregano, thyme, black pepper, white pepper.